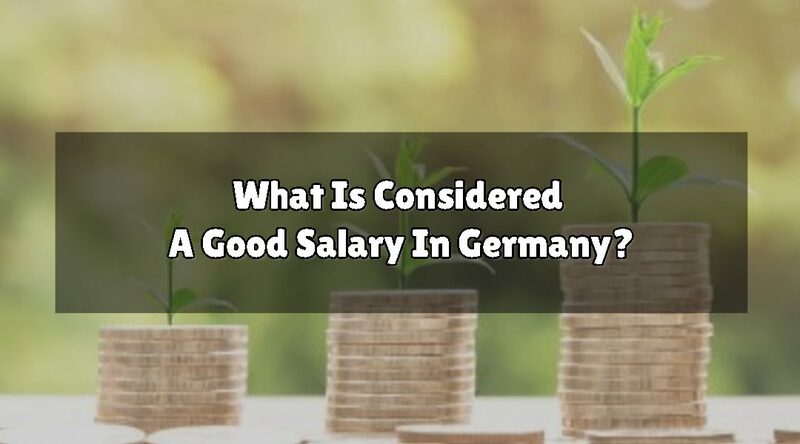 What Is Considered A Good Salary In Germany? 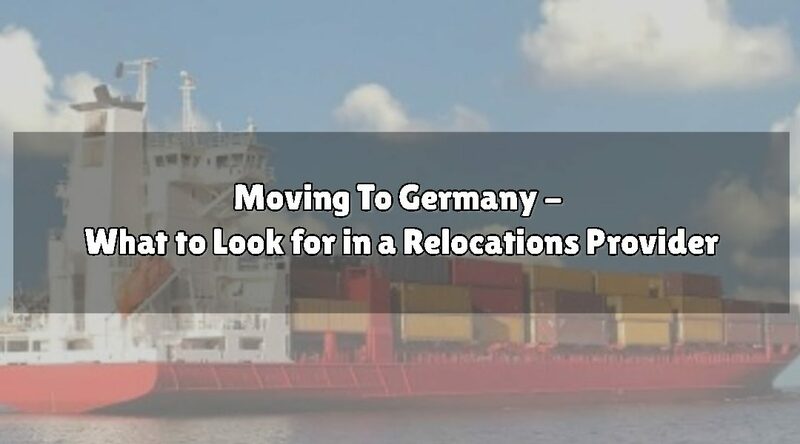 Working Freelance In Germany And Being Self Employed: The Same Thing? Another Expat Survey – But Does It Tell Us Anything Useful?